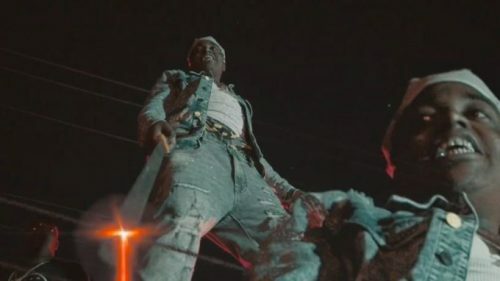 Kodak Black has premiered a music video for his single “Transgression”. This song is taken from his latest album Dying To Live. Previous Post ALBUM SALES (week 6, 2019): G Herbo, A Boogie Wit Da Hoodie, Future, 21 Savage & more!